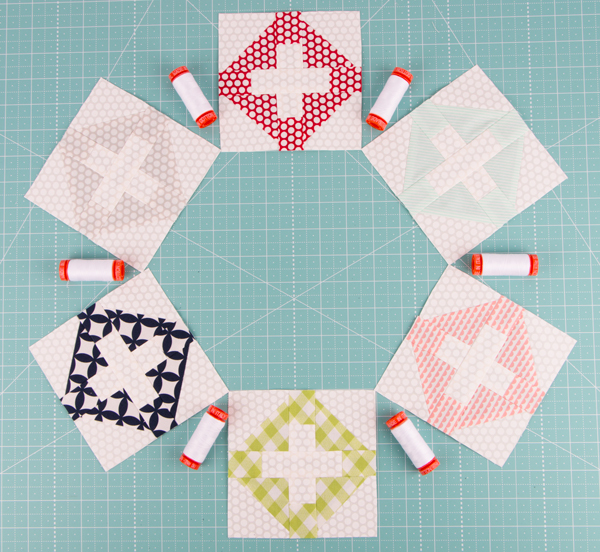 It's time to stitch up Block #5 in our Patchwork Quilt Along! 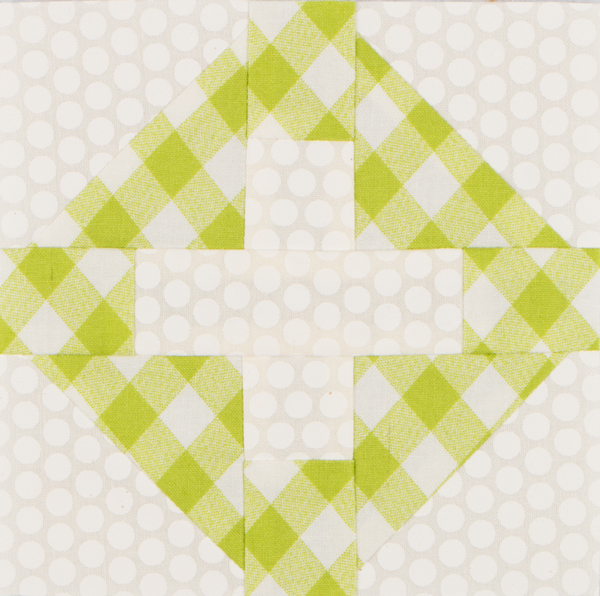 How are your first four blocks coming together with the beautiful Bonnie & Camille Basics in the Patchwork Quilt Along Quilt Kit?! Ready to get to stitching? Download your free block 5 pattern today in exchange for a donation to Make-A-Wish to help us reach our $10,000 goal! Remember, that Fat Quarter Shop and Moda Fabrics will each match up to $10,000 of the donations raised! We've almost hit our goal and we are SO thankful to everyone who is participating!